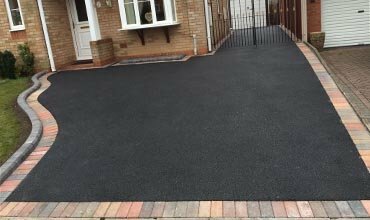 Ed Paving have been in Castle Donington this week installing a stunning new patio. 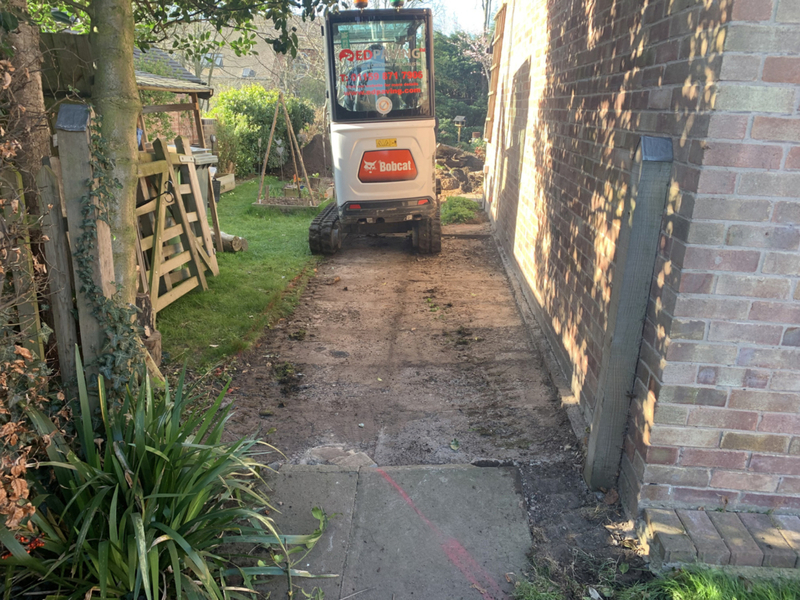 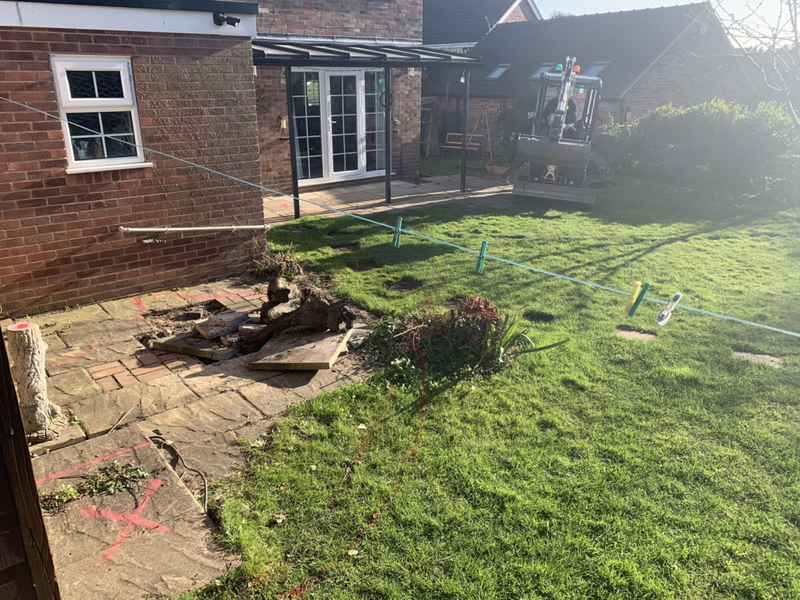 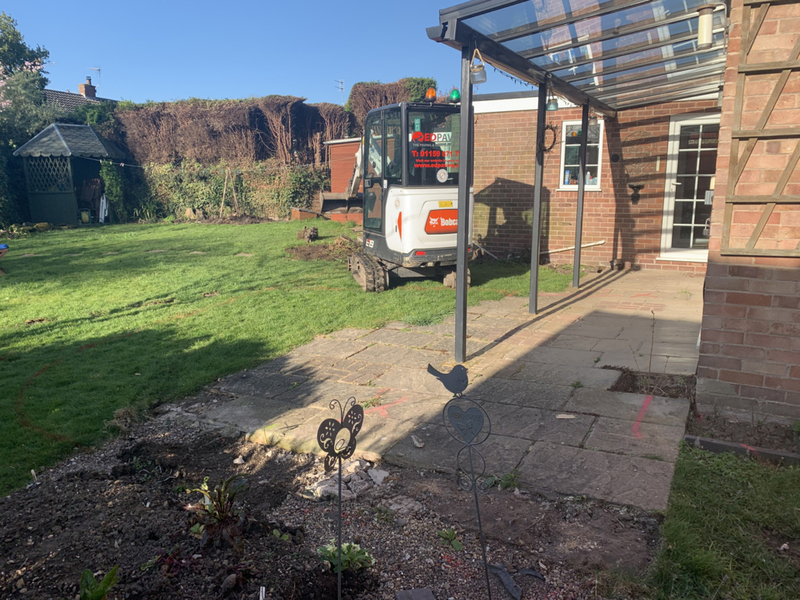 We first removed the old patio slabs which where really old and disheveled. 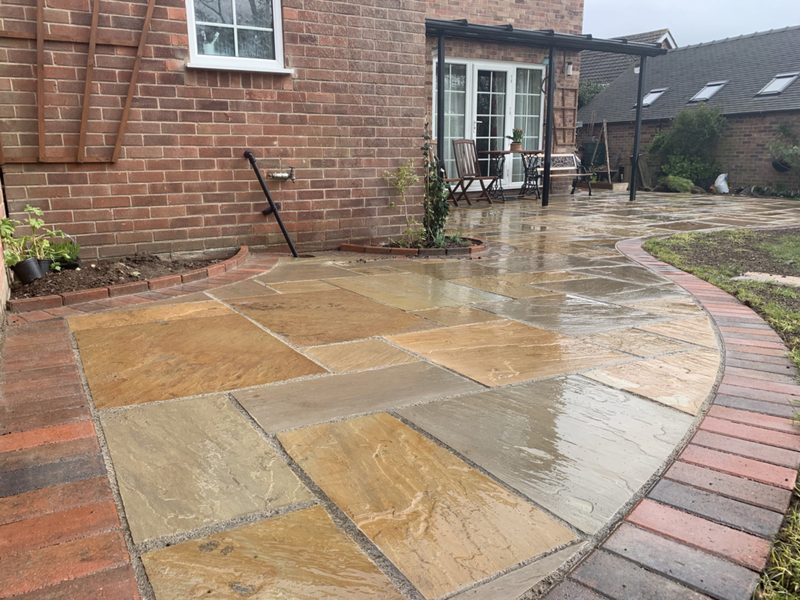 We then installed a new Indian Sandstone patio with block paving border. 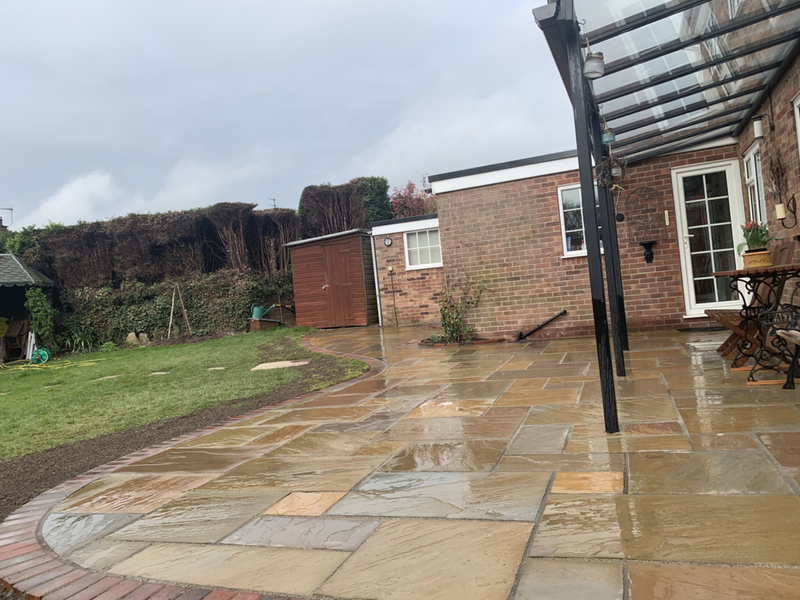 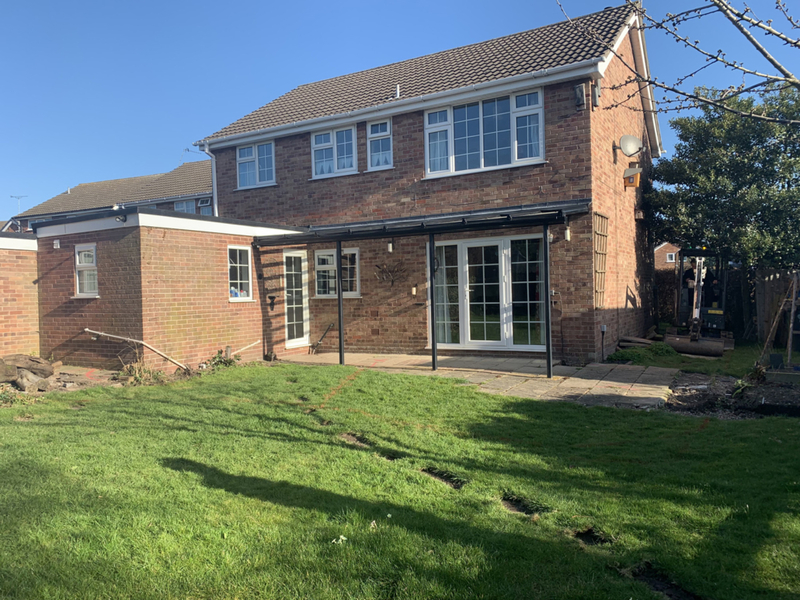 As you can see the new patio looks fantastic and the customer is over the moon. 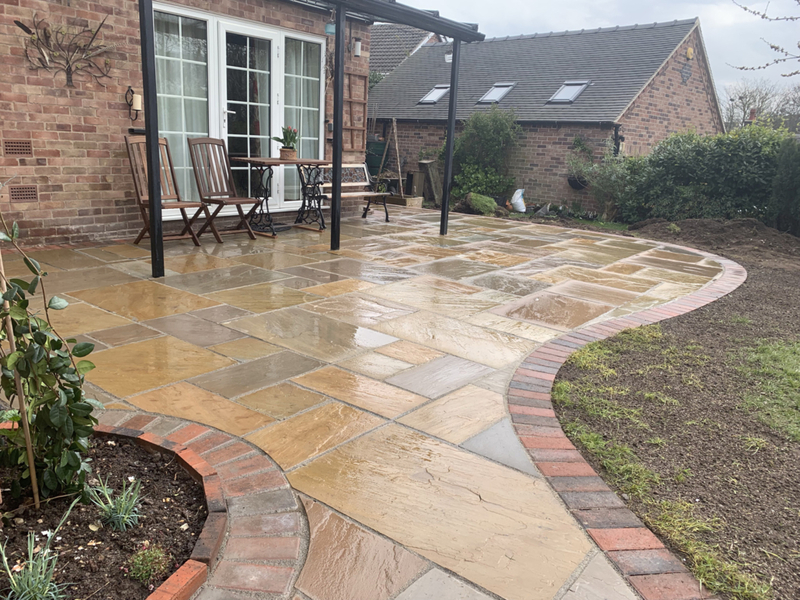 All of our sandstone patios are laid on a full bed of concrete to give a durable long lasting base. 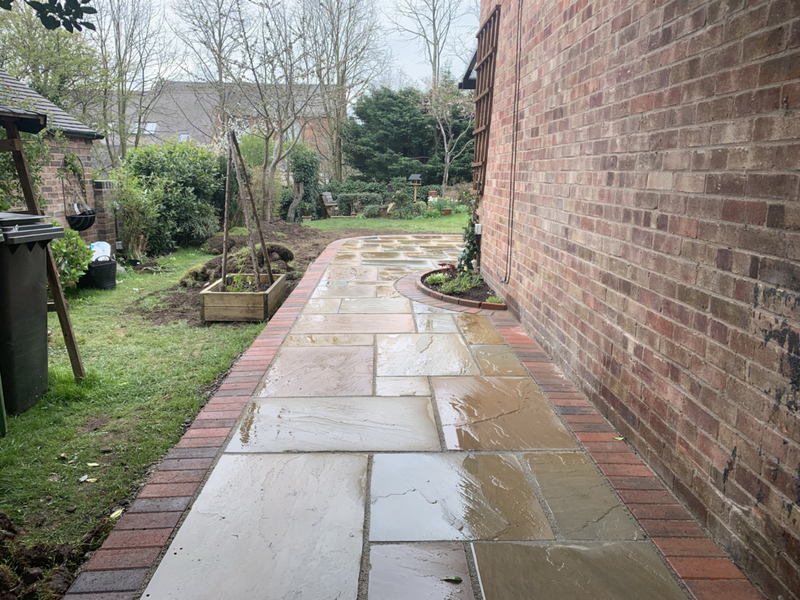 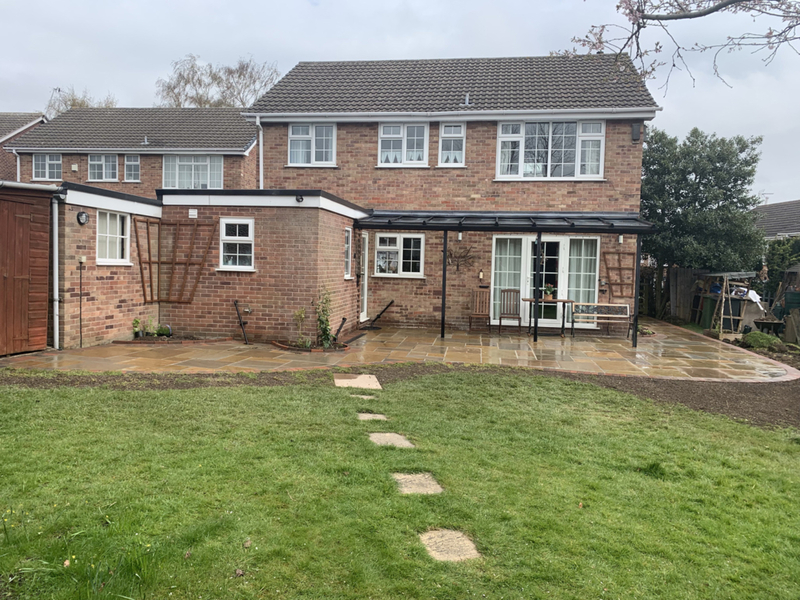 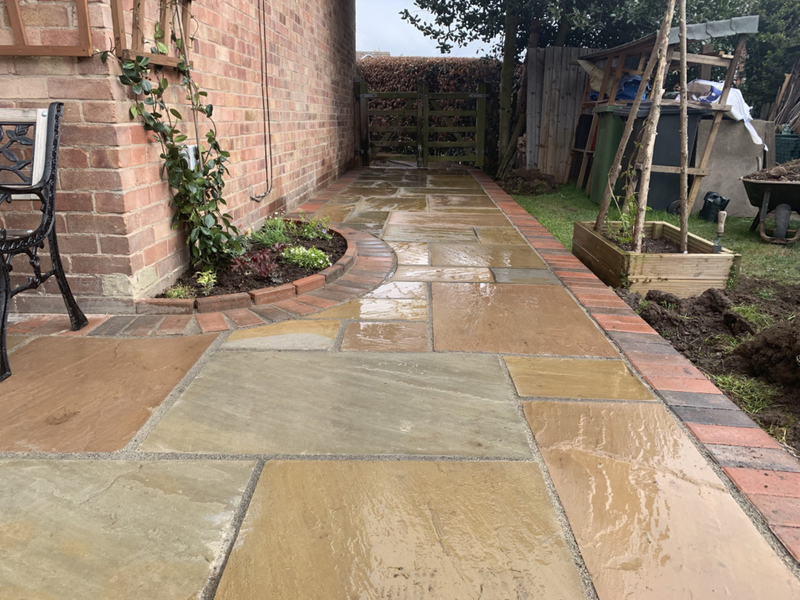 Indian sandstone with their muted tones are the perfect accompaniment to more traditional properties, and perfect for back garden patios.